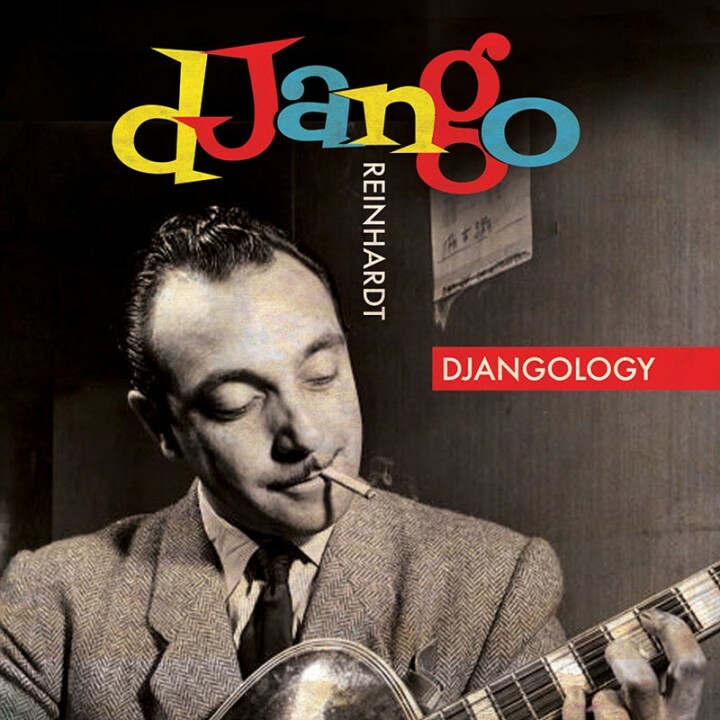 A very special deluxe 2LP vinyl compilation of historic recordings by one of the greatest jazz guitarists of all time – Django Reinhardt – packaged in a gatefold jacket with extensive liner notes and rare photos! SKU: 0675. Categories: Double LP, Jazz, Stardust, Vinyl. Free postcards and bonus CD!